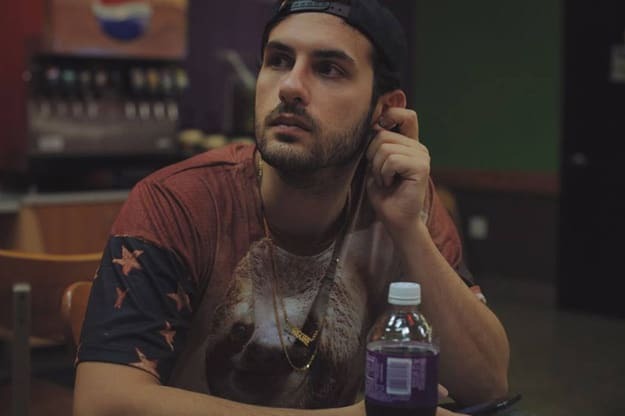 We&apos;ve been waiting for a full preview of this since we heard that Borgore brought Victor Niglio on stage to premiere this in Philly a few weeks back, and word of Borgore putting this on his forthcoming Wild Out EP had us even more excited. Now we&apos;ve got a full preview of "Booty Monsta," and this is just as awesomely frightening as you might imagine. That snarling bass, those thunderous kicks? All build for maximum rave ragery? Undeniable, hands-in-the-air electro house beast right here. Grab Wild Out on November 12 via Dim Mak.